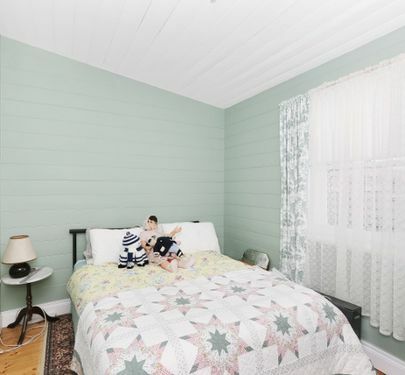 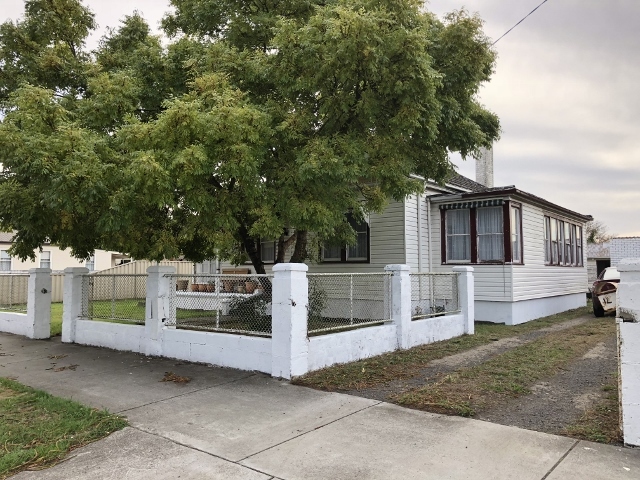 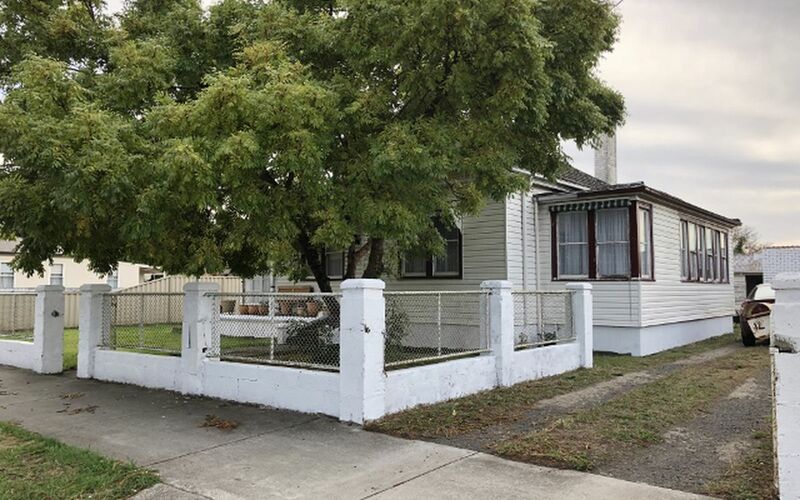 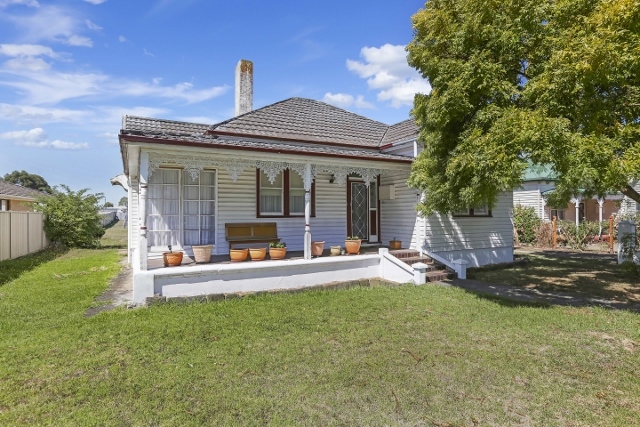 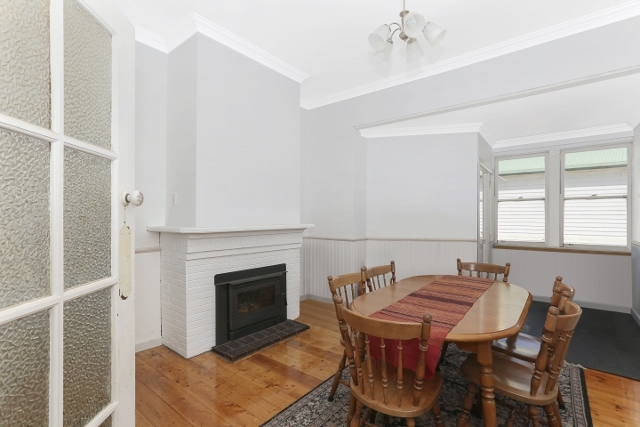 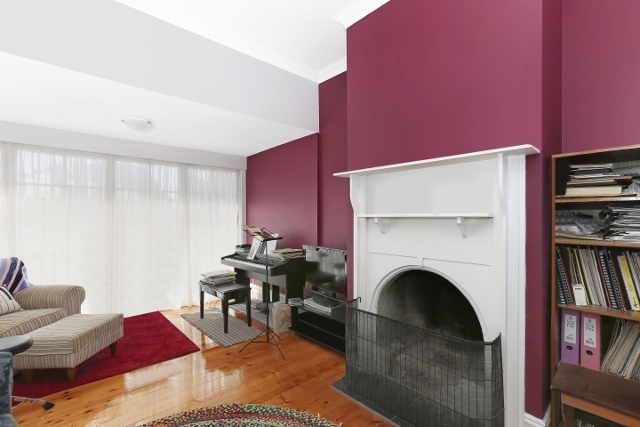 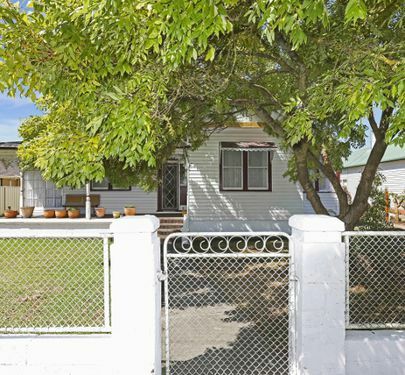 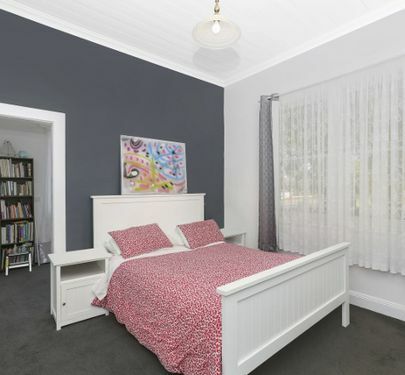 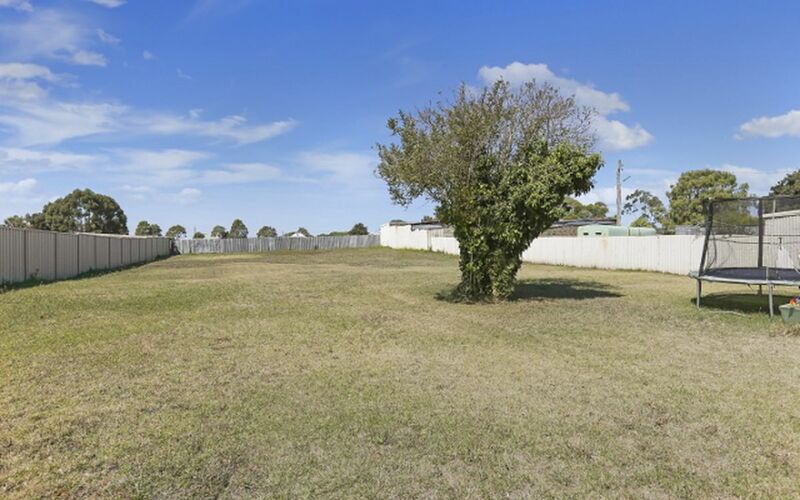 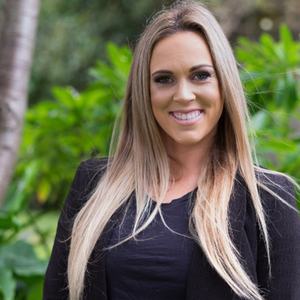 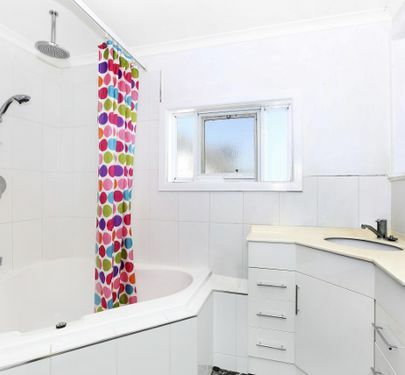 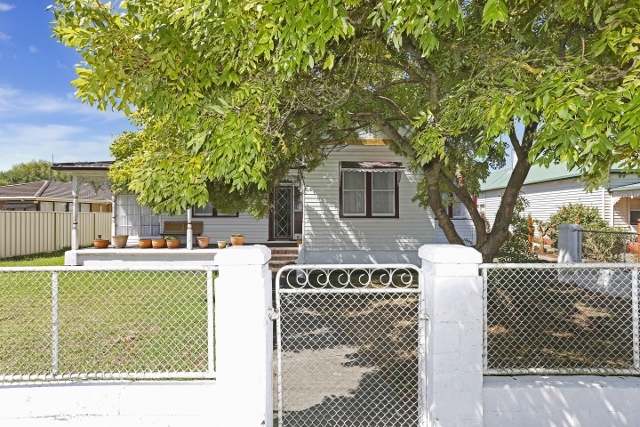 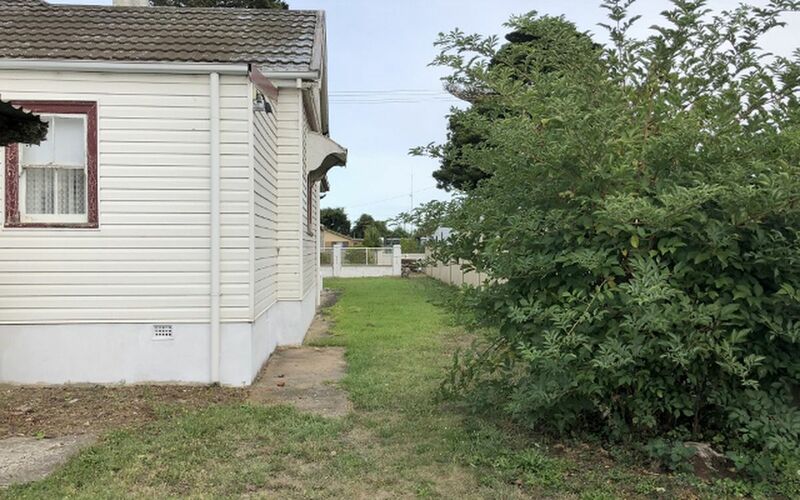 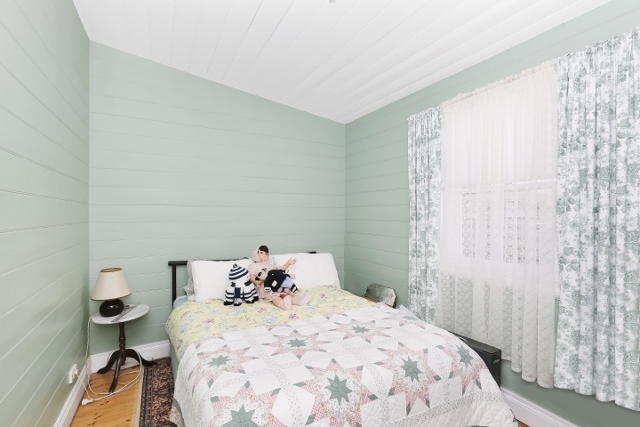 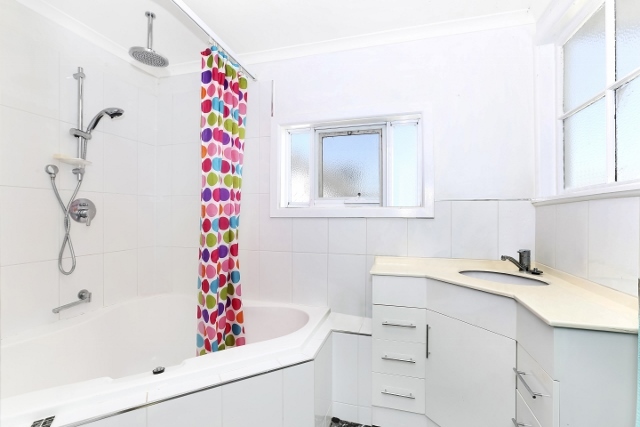 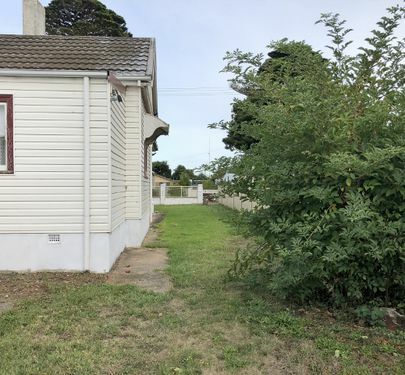 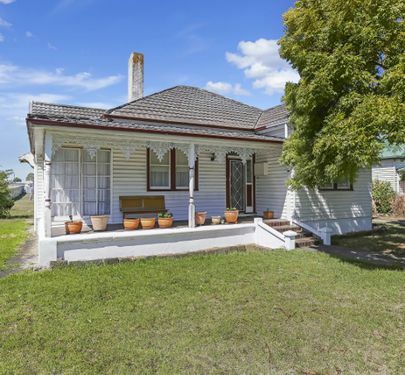 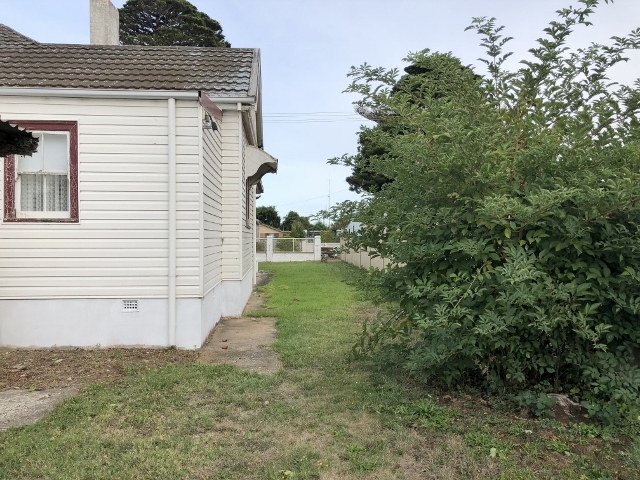 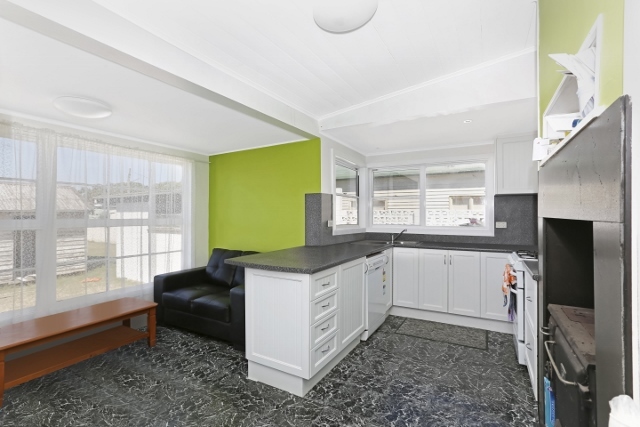 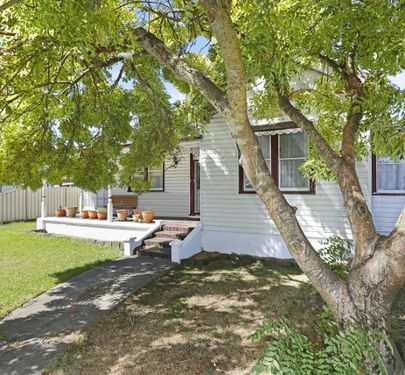 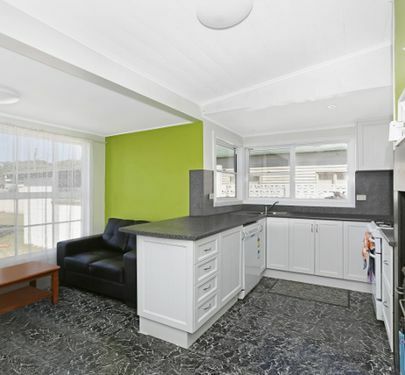 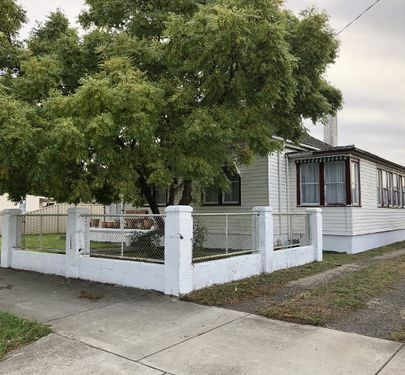 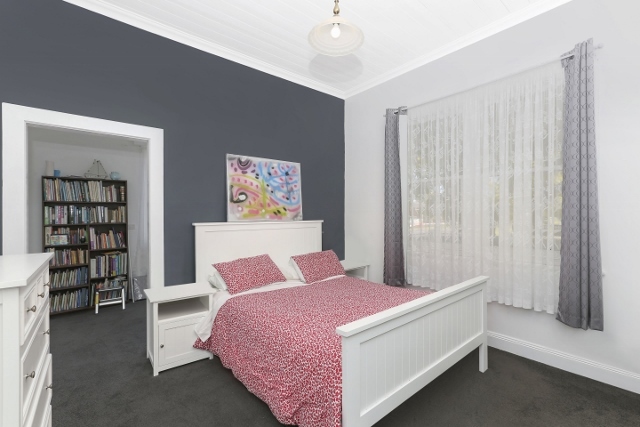 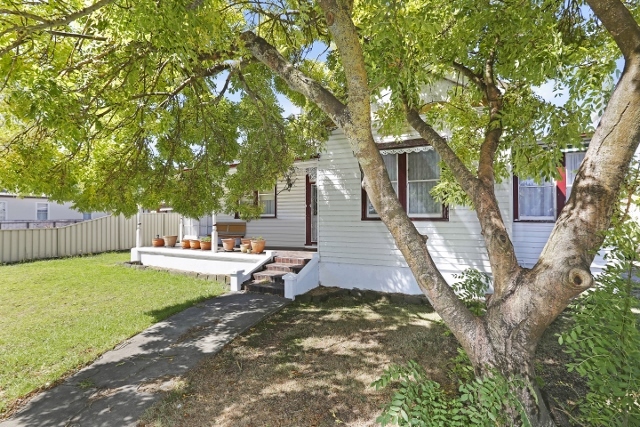 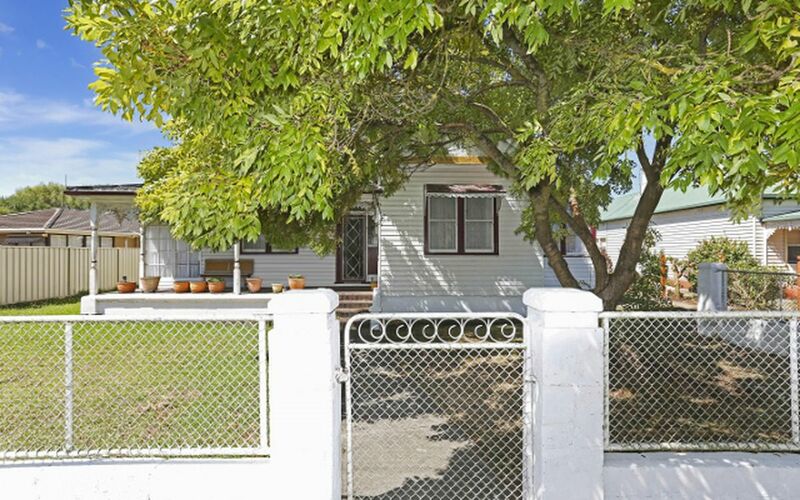 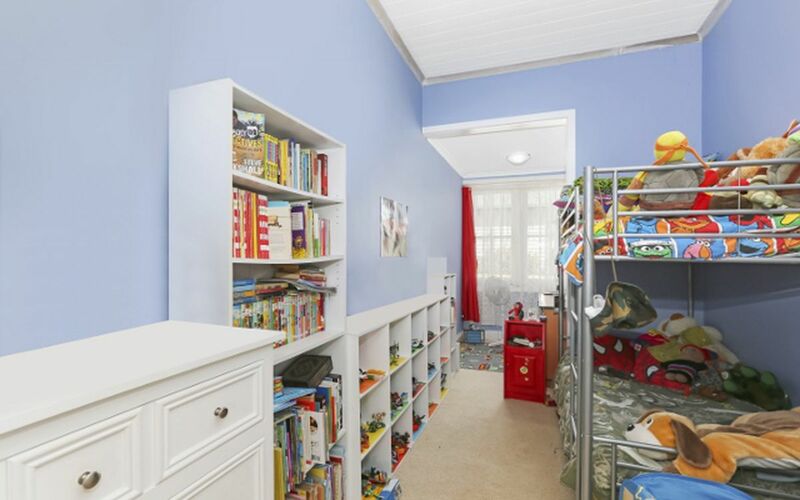 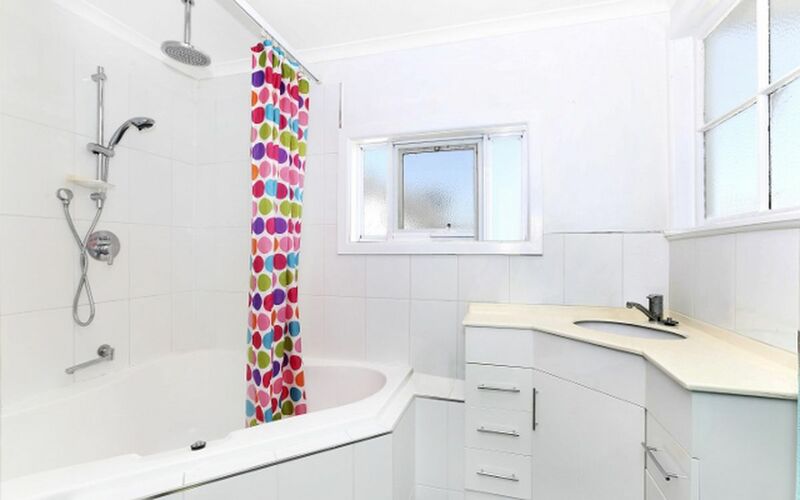 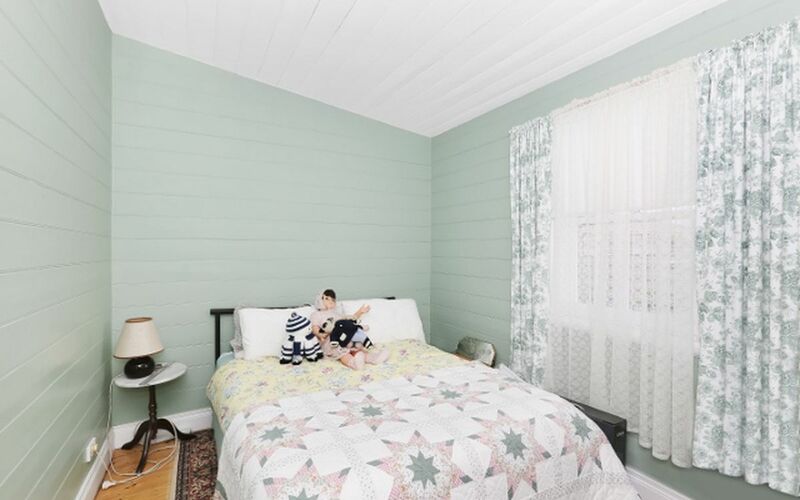 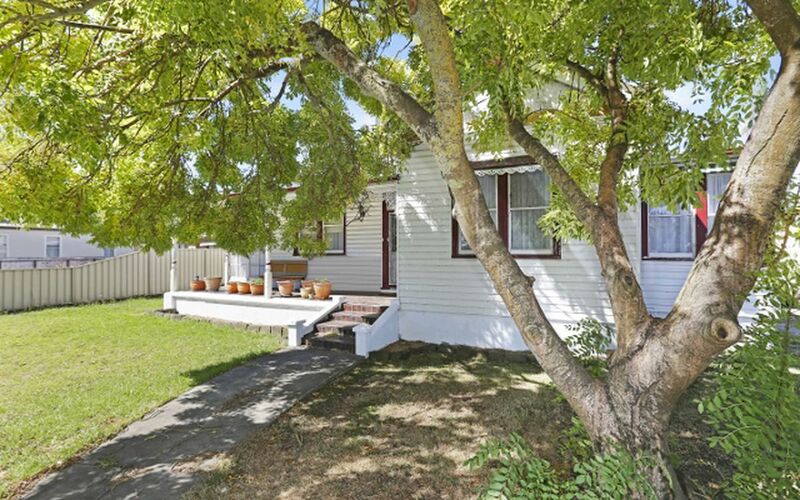 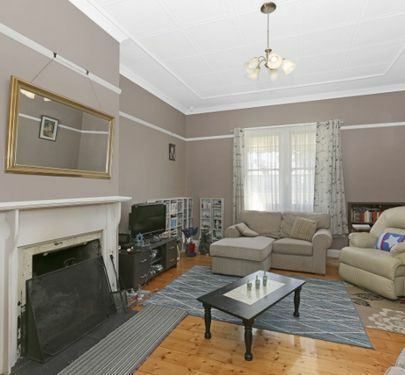 This 4 Bedroom Victorian Style Clad Weatherboard Home is only a short walk from Koroit’s main street. 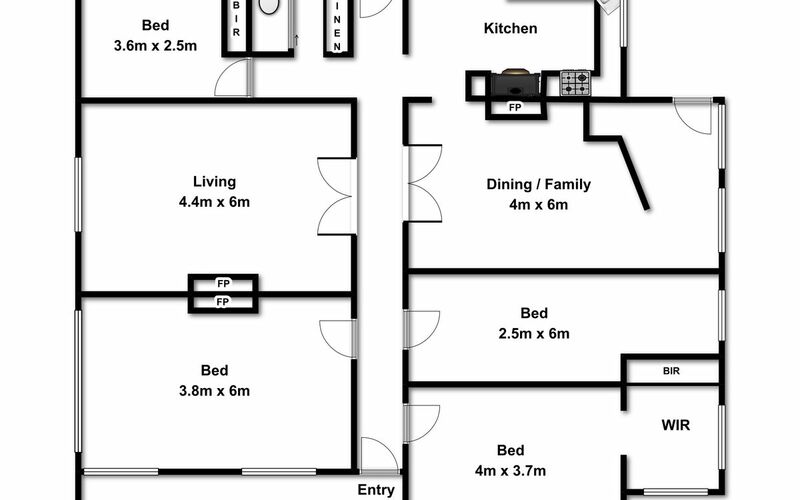 Positioned on a large block of approx 1595m2. 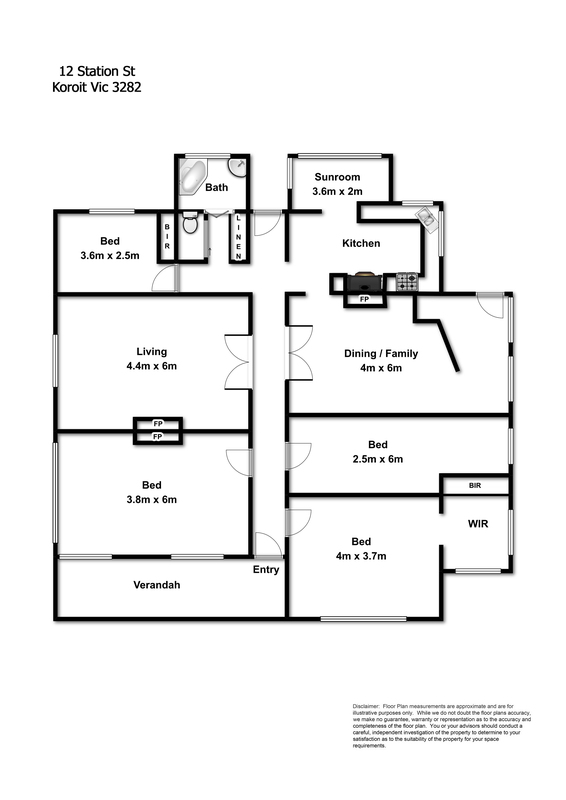 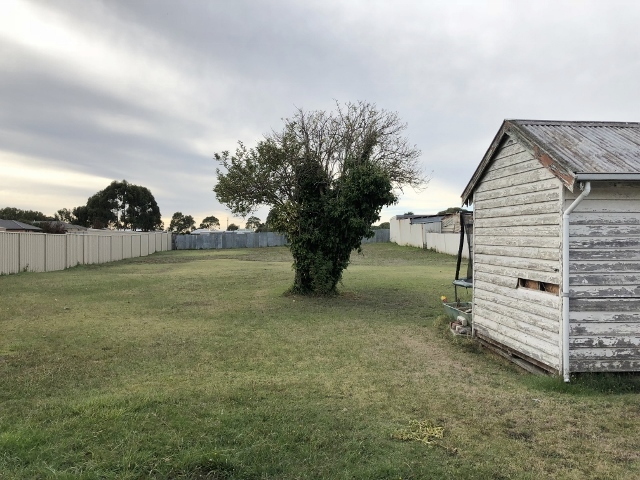 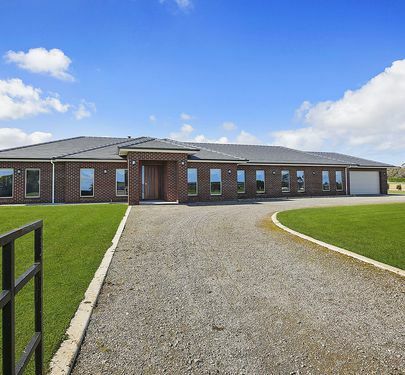 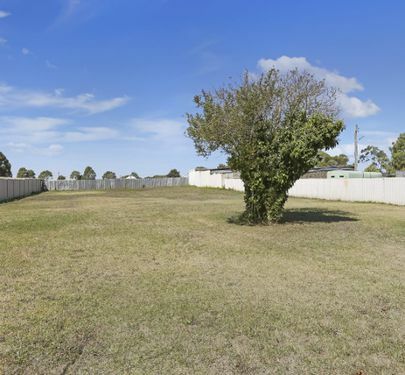 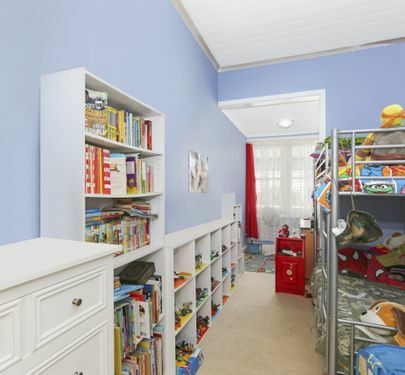 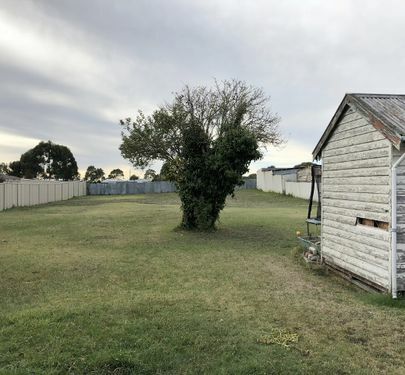 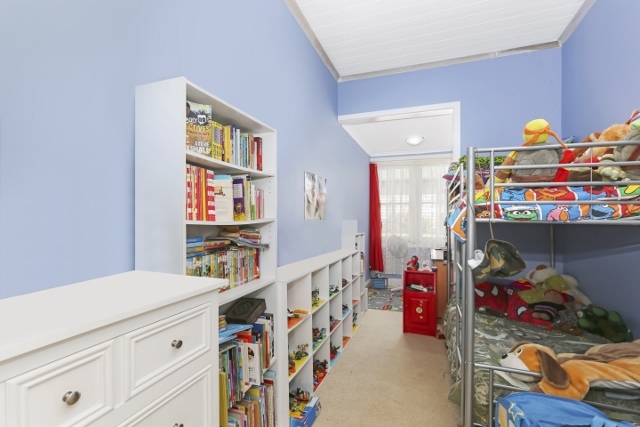 There are lots of options for this property, whether it be building a large shed, extending the house or building units. 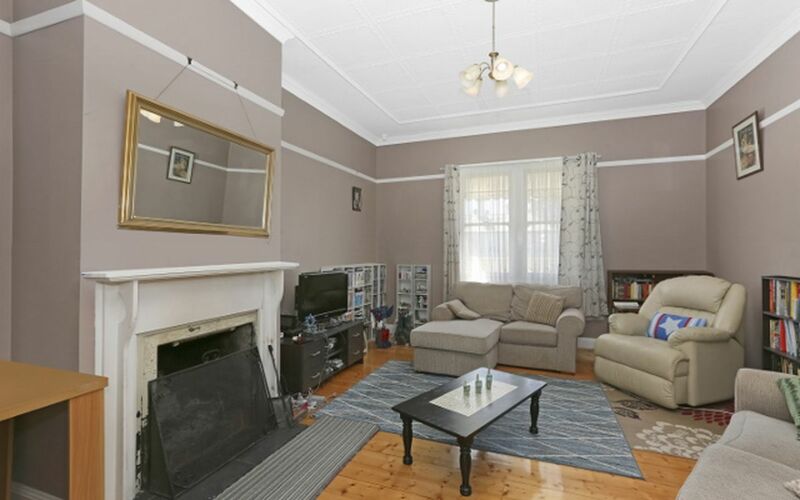 Lovely big windows catching the afternoon sun. 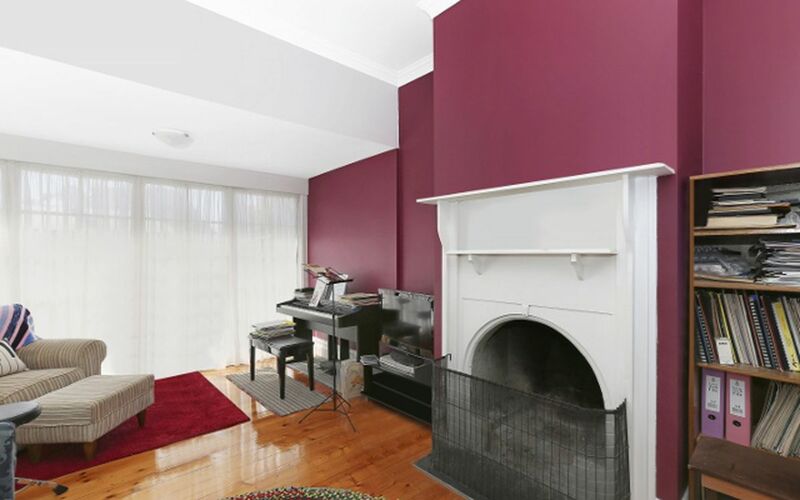 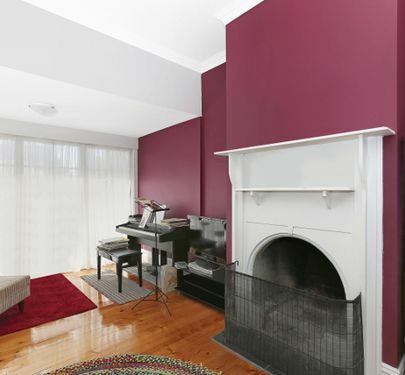 2 large living areas both with open fireplaces. 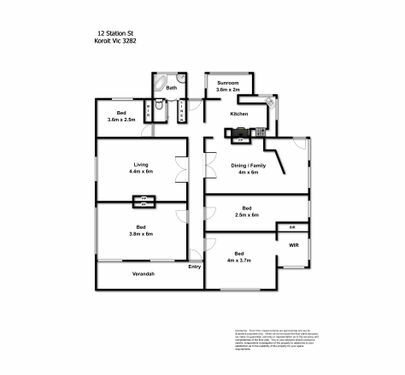 4 bedrooms, 2 with BIR’S. 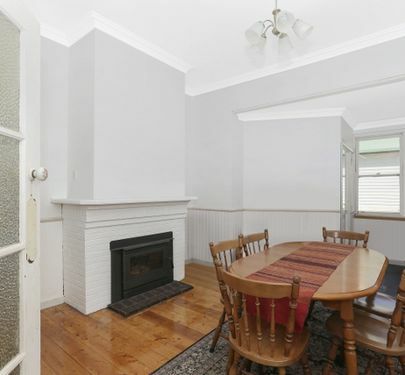 Kitchen/dining area with town gas cooking, also a wood stove. 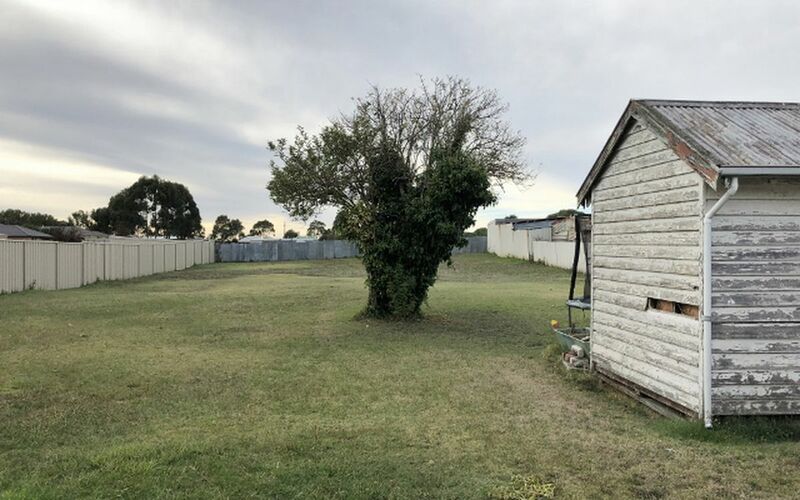 Laundry is out back in a separate outbuilding. 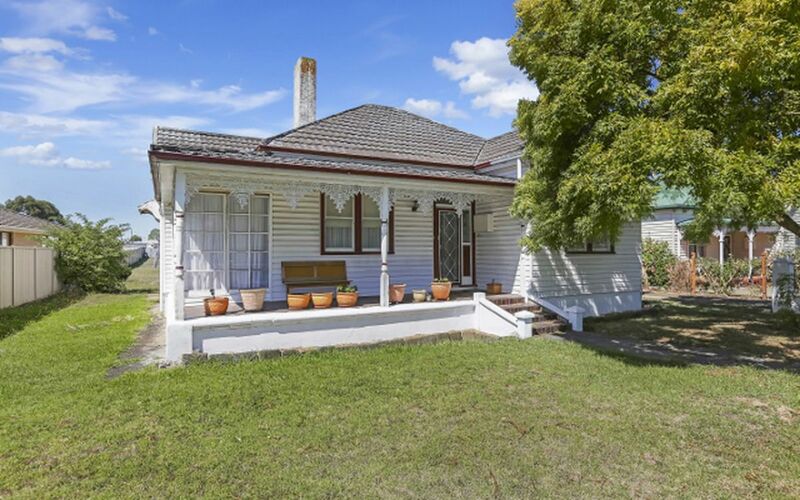 A lovely property with lots of character and an opportunity to make it into whatever you desire.